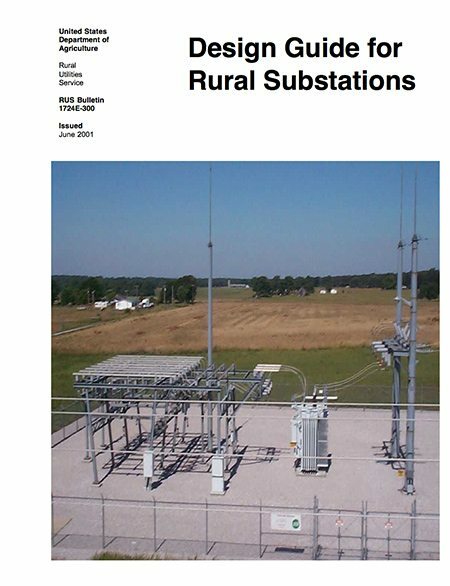 This bulletin covers rural transmission and distribution with air-insulated, outdoor substations 345 kV (phase-to-phase) and below. Possible design responsibilities of the engineer are covered, including preparation of construction drawings, material, equipment and labor specifications, and any other engineering design services that may be required. A substation is part of a system and not an entity to itself. Normally, a power system is designed so that the effects of an outage (caused by the failure of a single component such as a transformer, transmission line, or distribution line) will result in minimal interruption of service and affect the fewest customers possible. Failure of one component in a system often forces a greater than normal load to be carried by other components of the system. Such contingencies are normally planned for and incorporated into design criteria. Substation planning considers the location, size, voltage, sources, loads, and ultimate function of a substation. 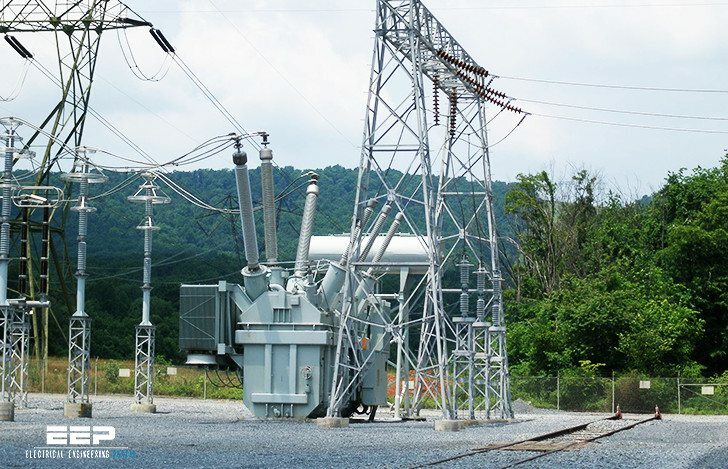 If adequate planning is not followed, a substation may require unnecessary and costly modification. The engineer’s detailed work requires use of valid requirements and criteria, appropriate guidelines, and engineer’s own expertise in order to provide construction drawings and associated documents appropriate for needed system improvements. The engineer’s ability to meld the diverse constraints into an acceptable design is essential. Approximately what is the power rating of a substation needed for a 60 home development? Want to know if in USA they specify Copper winding for rural substation specifically or any metal does? I just saw that something strange is happening when I try to download in Internet Explorer. Try using Chrome or Firefox. The Design Guide for Rural Substations, 10 MB, 764 pages book does not open when I click on DOWN LOAD “RIGHT HERE” Earlier I used to Down-Load and save, and for the past 3 months the down-loading is not happening. Pl. guide me – how to down-load the subject book.